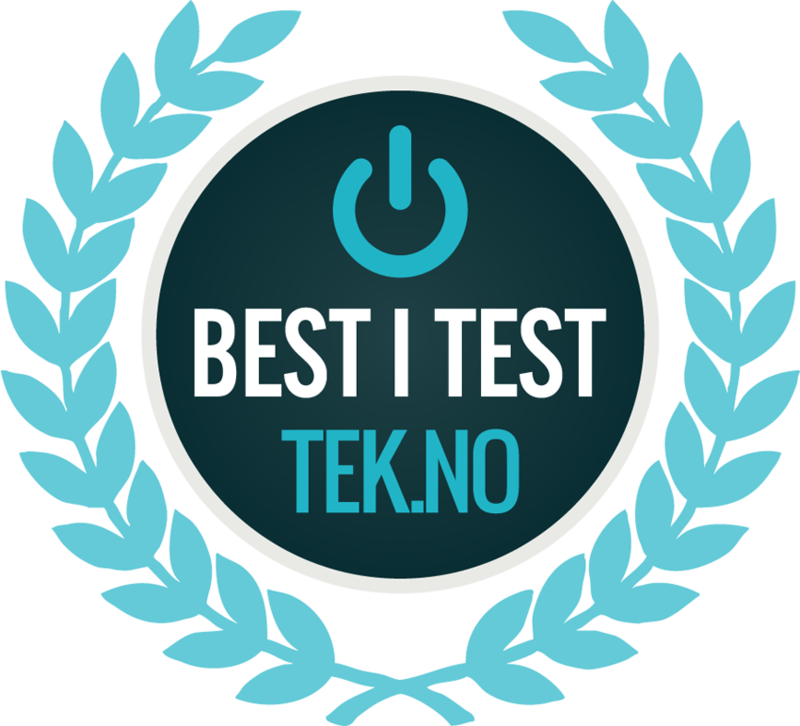 Mill WiFi Socket was awarded the best WiFi socket in the market by the leading tech magazine tek.no in February 2018. Click on the photo to see the full article. Mill Oil Premium WiFi was awarded the BEST BUY of all portable heaters by the UK renowned newspaper The Independent in October 2018. Click on the photo to see the full article. Mill Oil Premium WiFi awarded the best portable heater by The Independent October 2018. Mill Oil Premium WiFi awarded best value of all smart heaters by 3D INSIDER. Mill Oil Premium WiFi was awarded BEST VALUE of the six best smart heaters in the market by US magazine 3D INSIDER in October 2018. Click on the photo to see the full article. Awarded among the 10 best new brands by Korea Daily. the leading korean newspaper korea daily awarded mill among the 10 best new brands in korea in 2016.
bristish newspaper the mirror lists mill oil premium as one of the best heaters during cold snap in the uk february 2018. Click on the photo to see the full article. Leading financial newspaper in Norway, Dagens Næringsliv featuring the success of Mill. leading financial newspaper, dagens næringsliv (DN), featuring the success of mill achieving distribution in 27 countries. Click on the photo to see the full article. 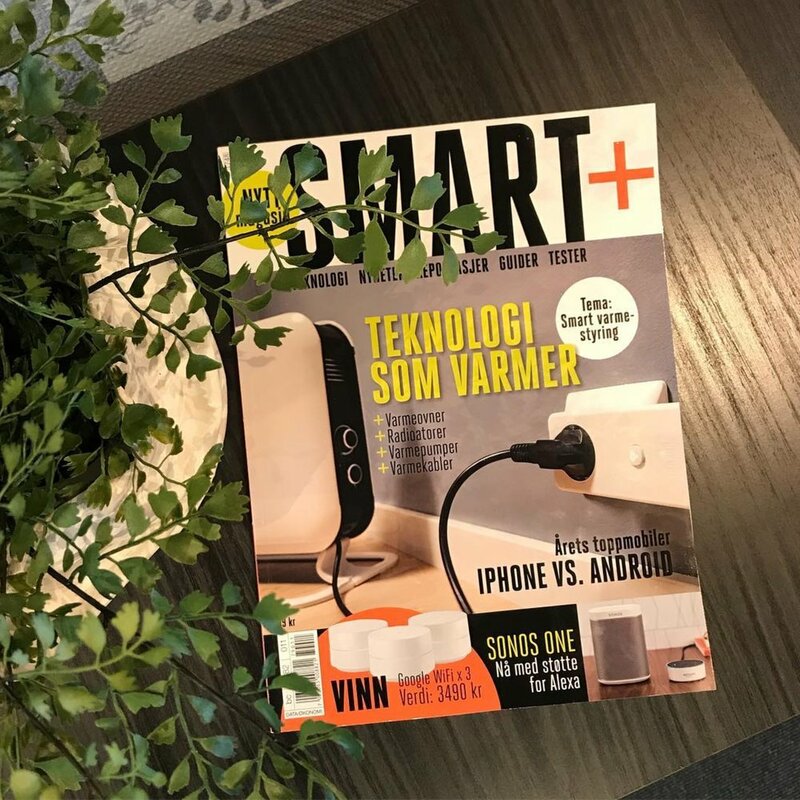 Mill Wifi socket on the front page of tech magazine smart+ in norway 2017. US TV personality and tech expert, Carley K, featuring Mill on her blog. us tv personality and tech expert, carley k, featuring mill convection on her blog. Click on the photo to see the full article.